Eyes on Litchfield offers a solution to people who are long time contact wearers but are just starting to need reading glasses. Presbyopia is the condition of sight where the eye has a difficult time focusing on close up objects. This occurs commonly in aging individuals but can affect anyone. For those of you who just aren’t ready to start wearing glasses full time but seem to need something to help with reading that small print the doctor may have an option for you. 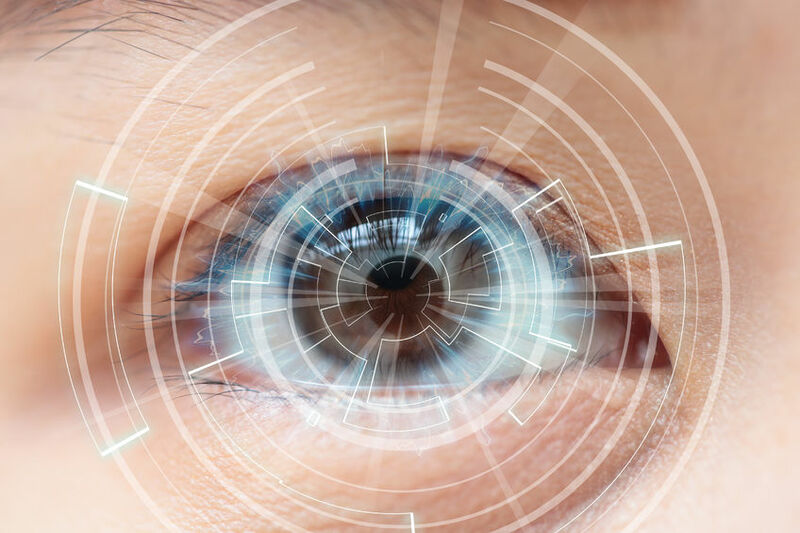 Contact companies have made great strides in the advancement of their contacts and now are manufacturing contacts that will help not only with distance but also reading so that you can continue wearing contacts! The doctor has taken courses on what will make these contacts work with patients so whether you are not wanting to make the switch to glasses or you’re tired of your bifocals and want to try something new, schedule your appointment at Eyes on Litchfield and the doctor will help you find out whether these contacts will work for you!